Olddog Signs is a Noosa-based sign writing and car signage business that also supplies tee shirts and Noosa teardrop banners now with a new online Flag and Banner shop https://www.noosateardropflags.com. We are located in Noosa Eumundi Road in Noosaville and supply a full signage and printing service to the whole of the Sunshine Coast. While we specialise in Noosaville car signage and wraps, our Noosa sign writers will supply signs on your choice of board, or ready-to-go on Ally panel perspex or core flute sheets. We supply A-frame signs, sandwich boards, LED signs, magnetic vehicle signs, stickers and cut-vinyl lettering, neon signage, illuminated signs, architectural signage, window graphics, vinyl banners, directional signage, billboard signs … you name it and we’ll supply and Noosa signs you want. 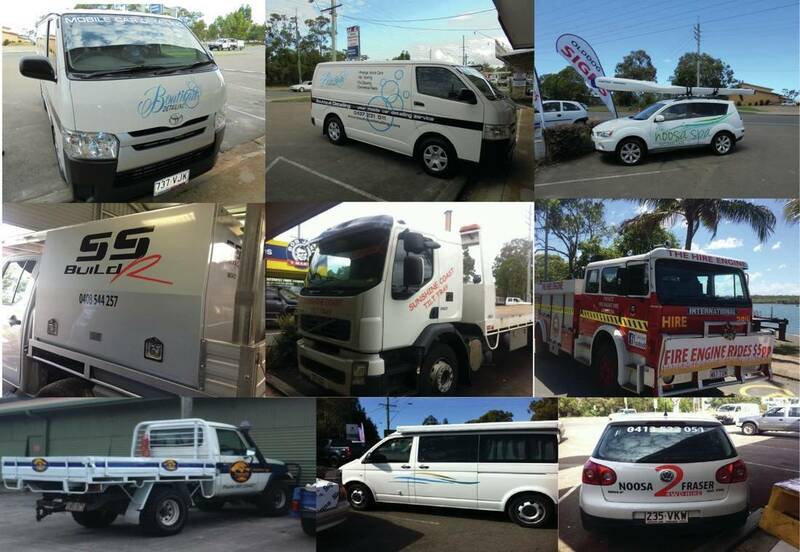 Whether you’re looking for a sign writer to create a car wrap, beach banners, boat stickers, safety signs, signage for your commercial or business building, or any type of digital printing, you are welcome to contact our Noosa sign printing business for advice and quotations.